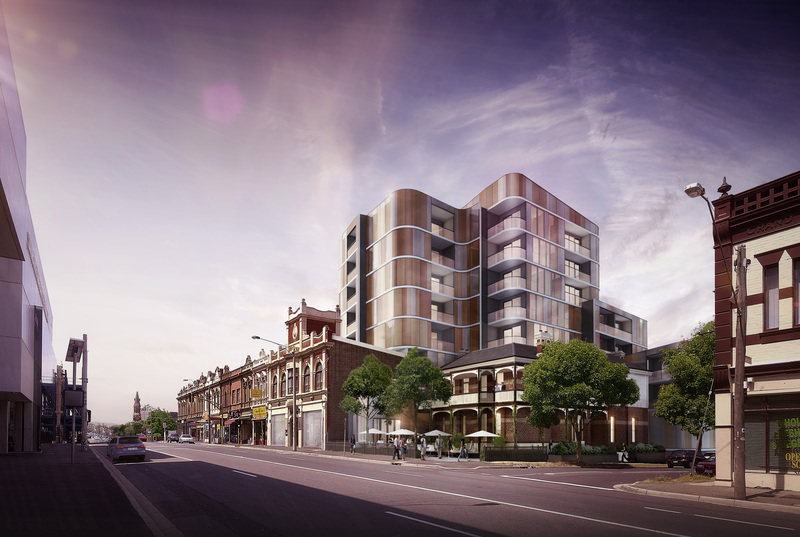 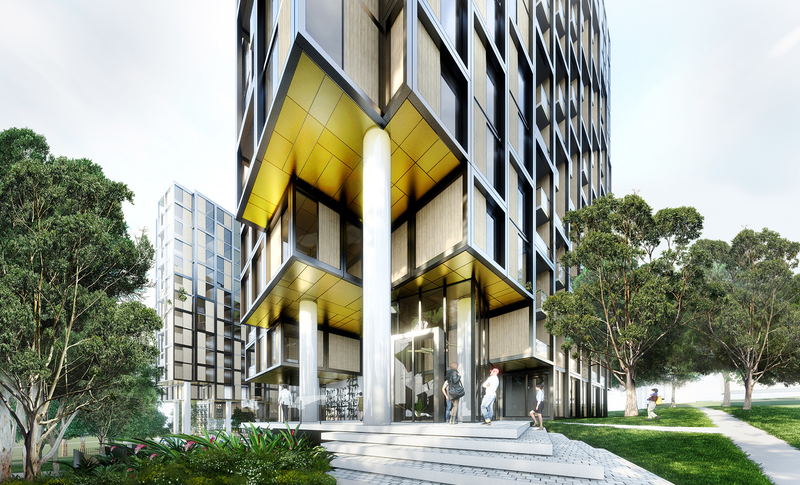 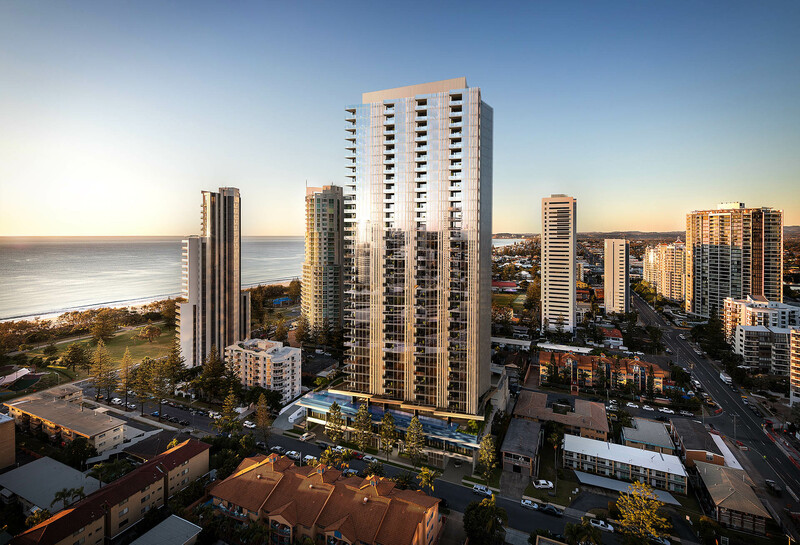 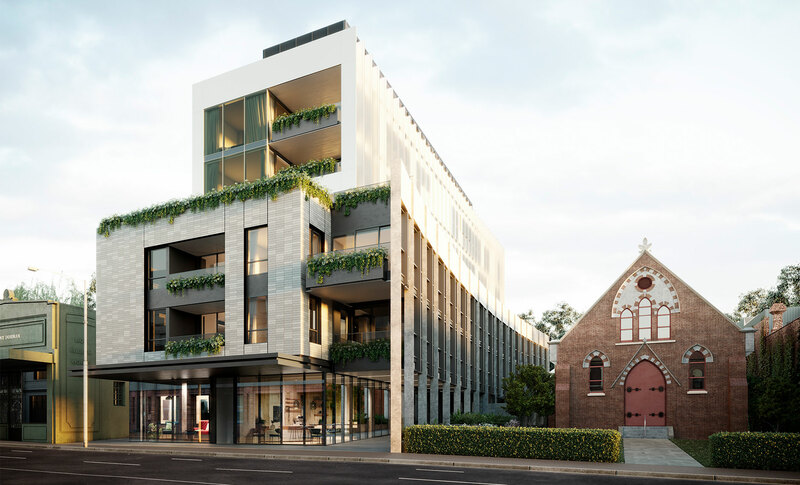 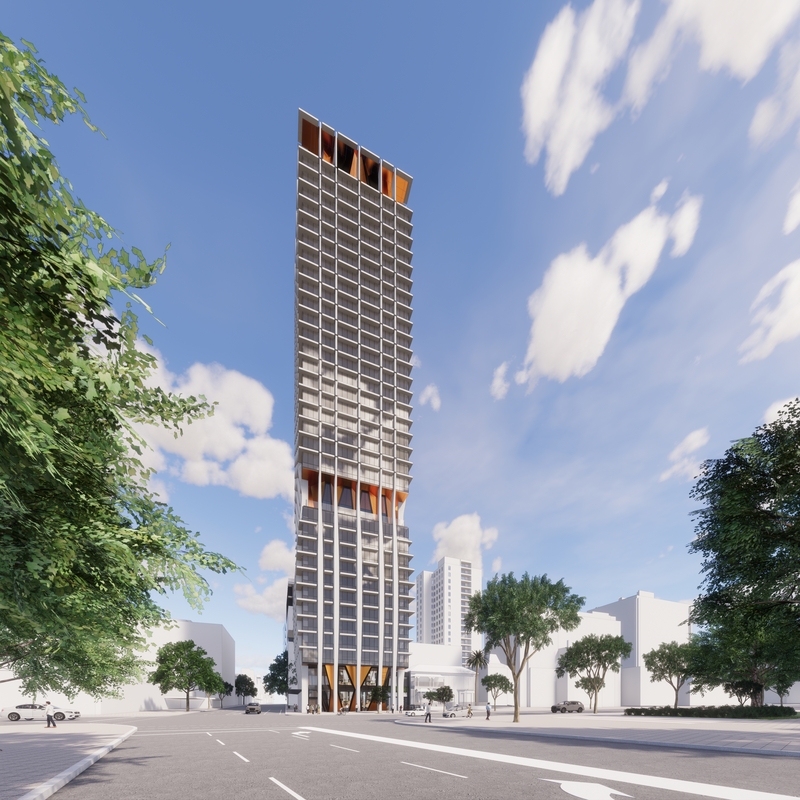 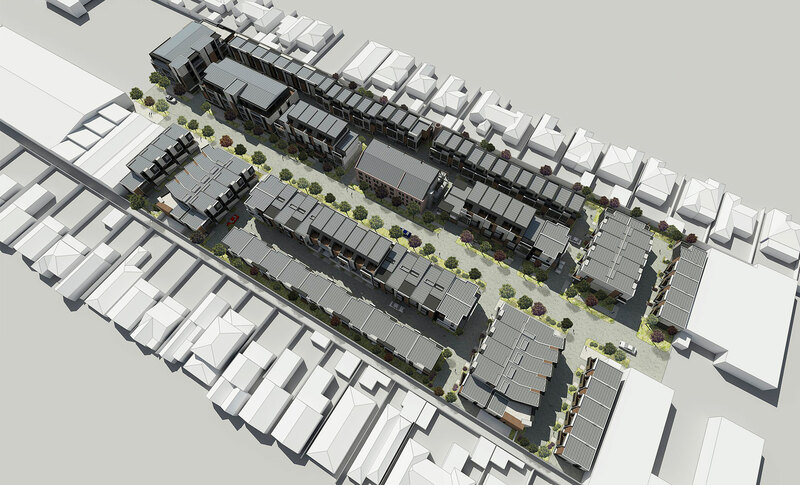 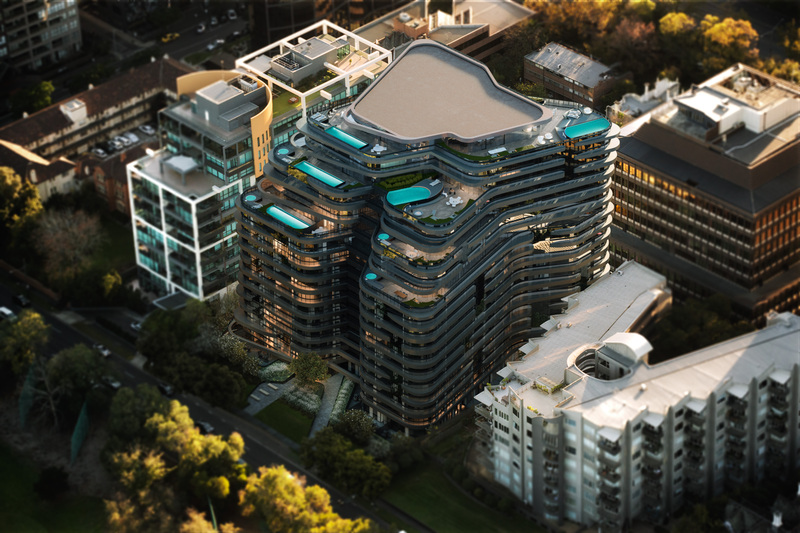 Rothelowman’s design seeks to reinvigorate the historic but much neglected, Joshua Pitt site establishing a thriving new community within Northcote. 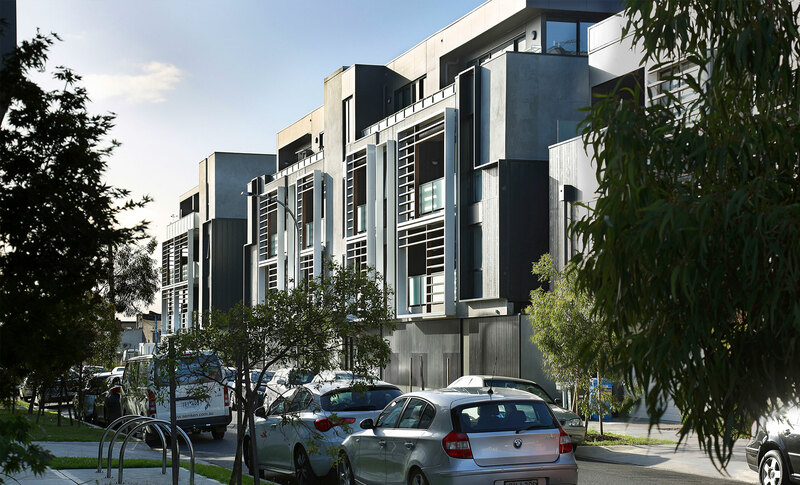 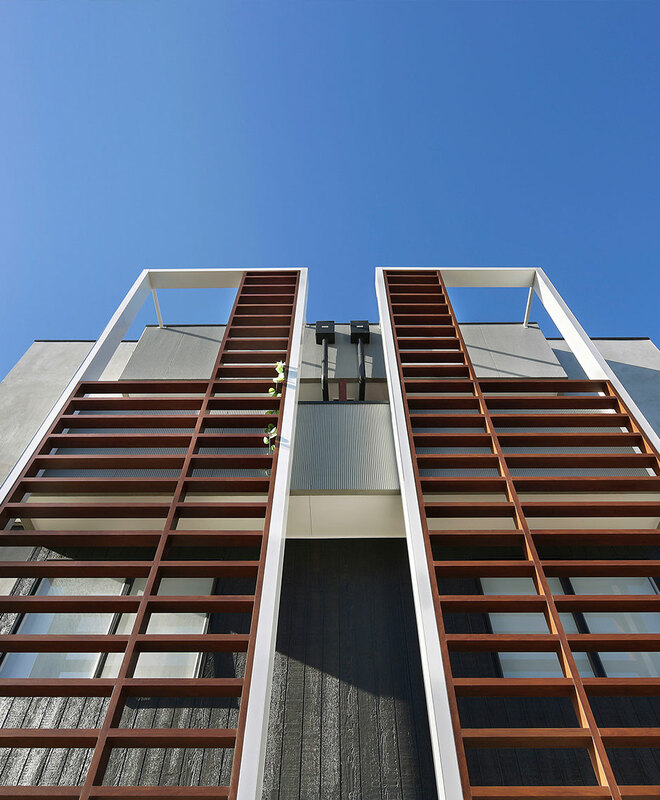 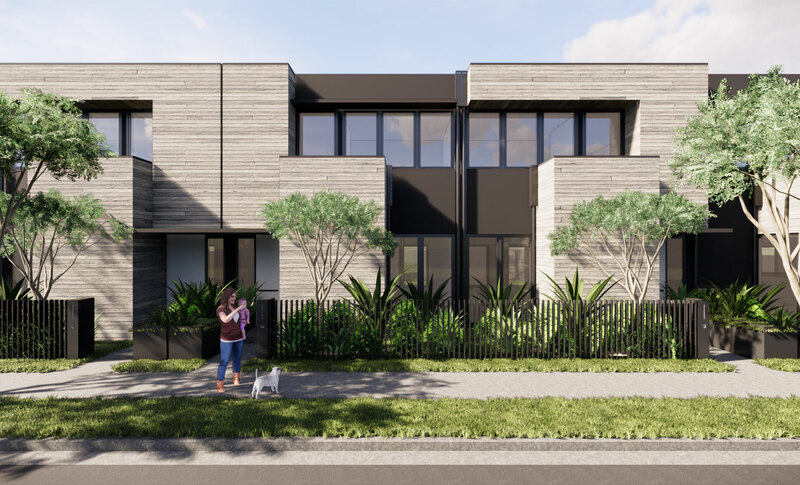 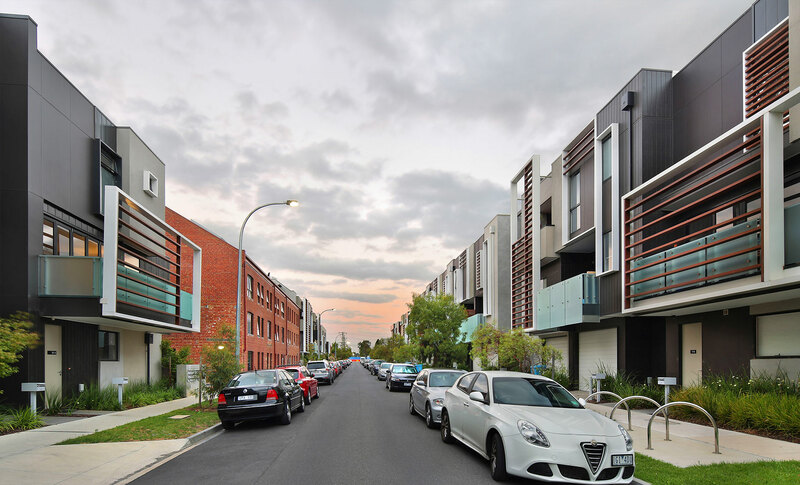 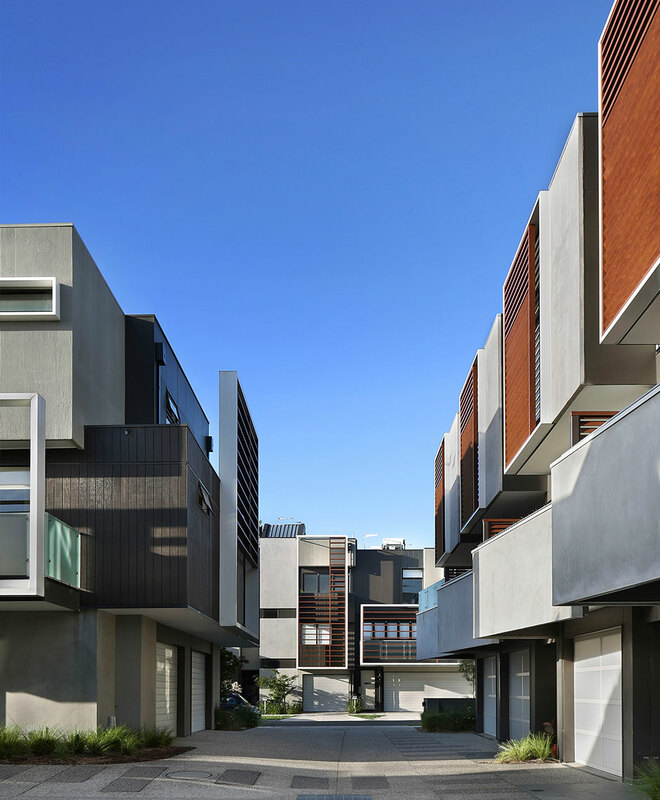 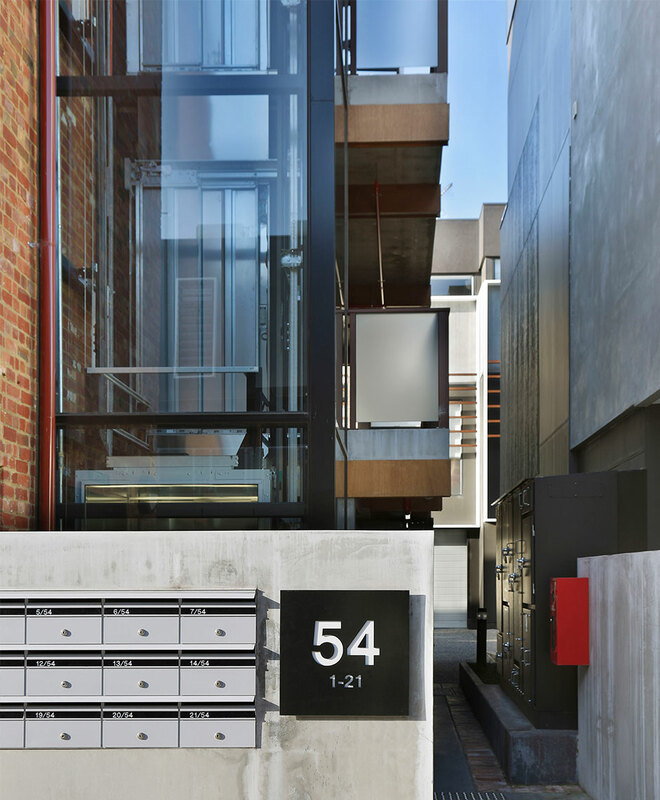 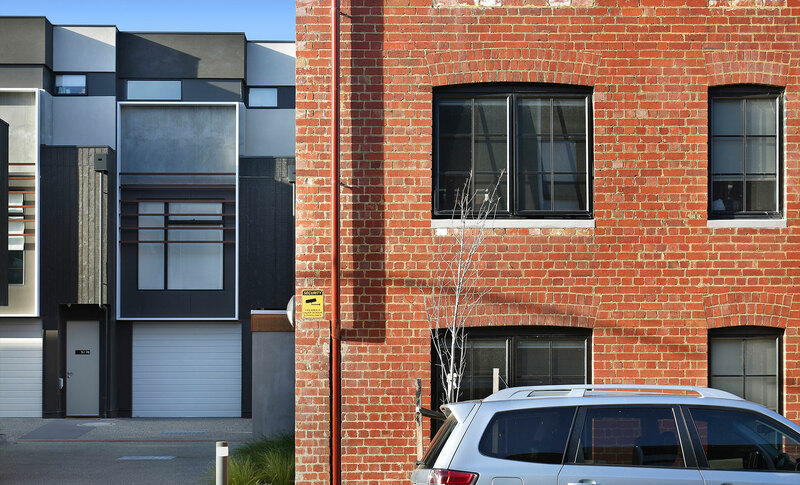 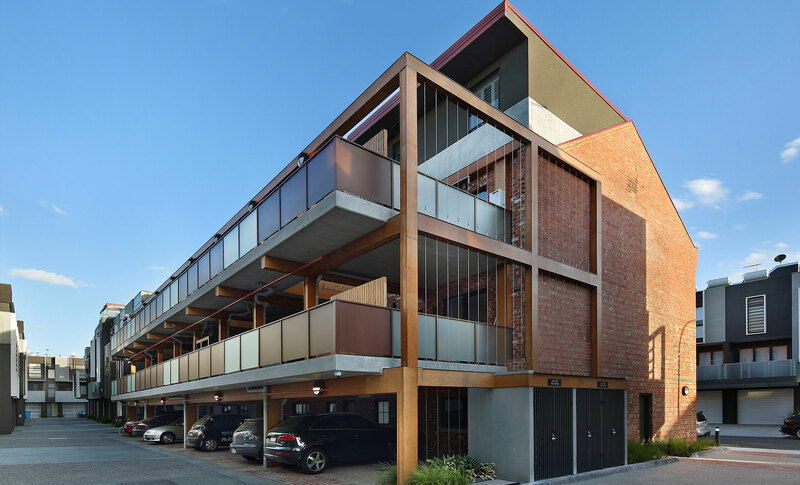 Inspired by Melbourne’s laneways, these townhouses and apartments are loosely defined into precincts by a network of landscaped streets and lanes, creating intrigue and reinforcing a sense of individuality and privacy. 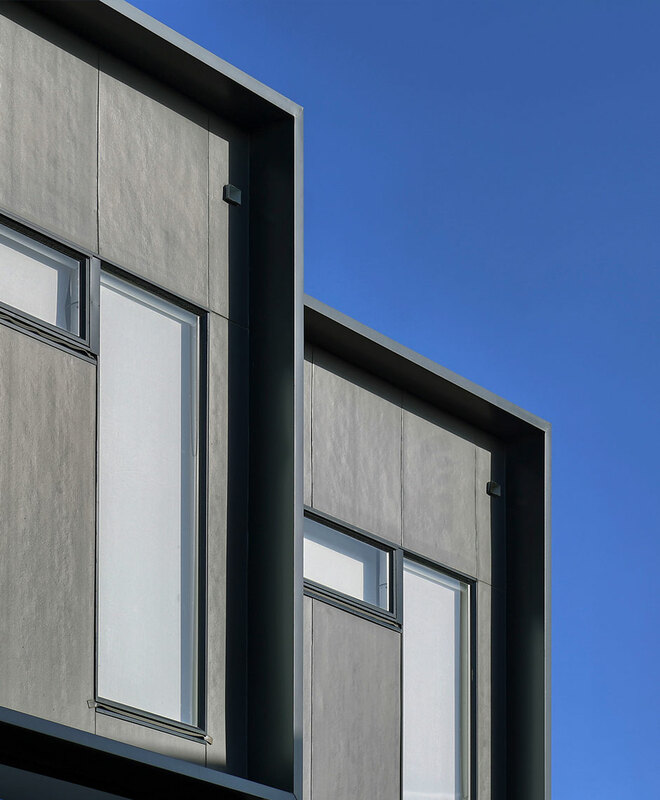 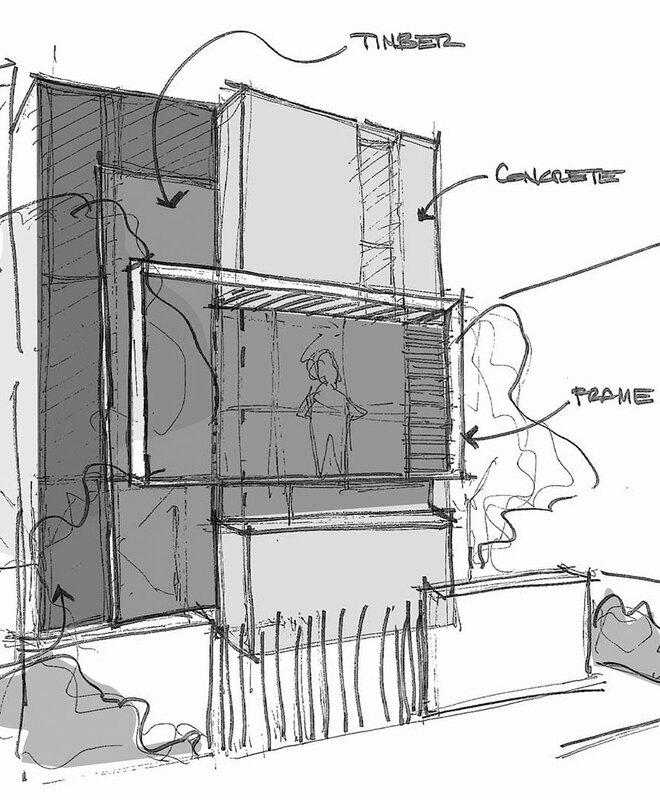 Sympathetic to its industrial past, The Cotery’s exterior will combine layers of timber and concrete with expanses of glass and metal in striking contrast to the original Joshua Pitt building and smokestack, which will remain a feature at the heart of the site.